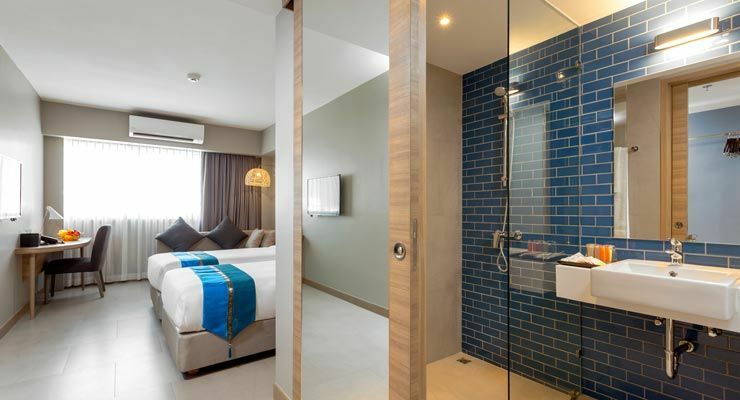 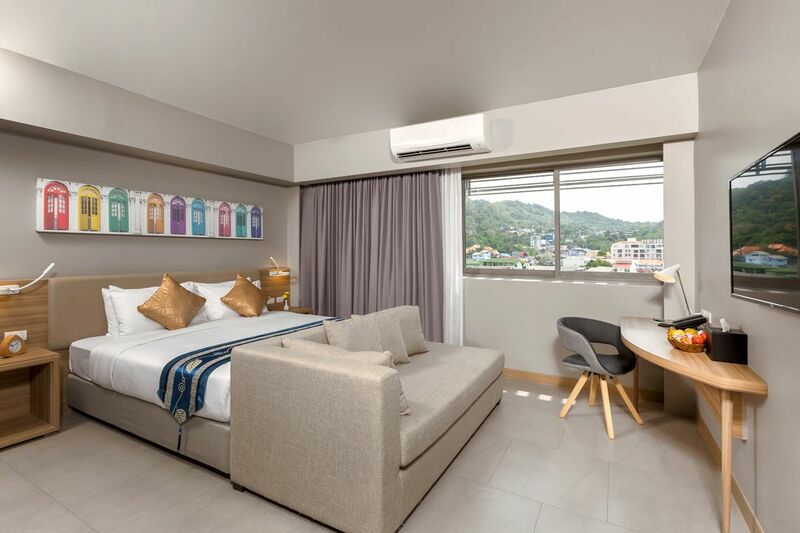 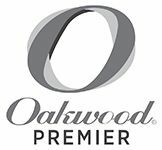 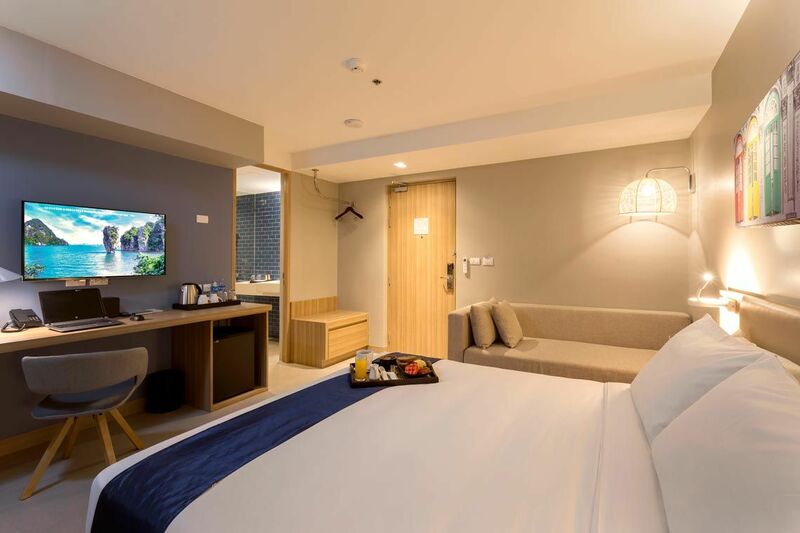 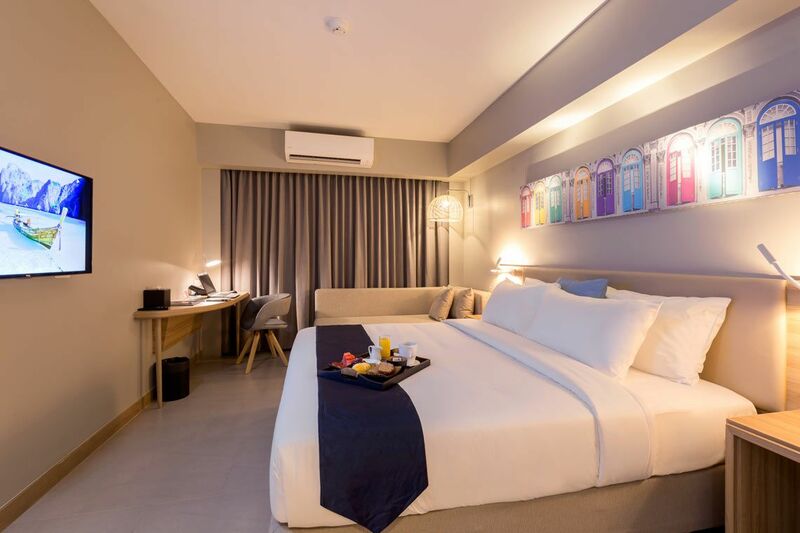 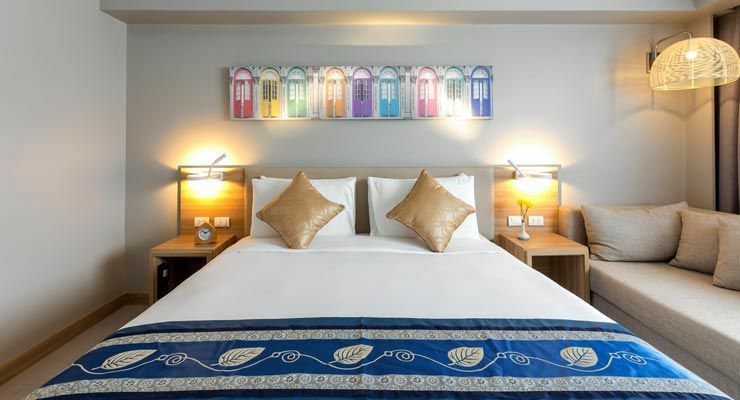 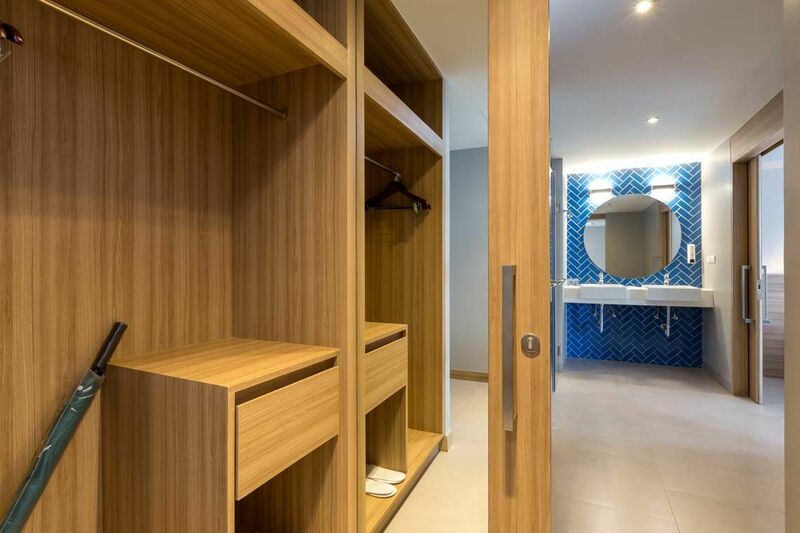 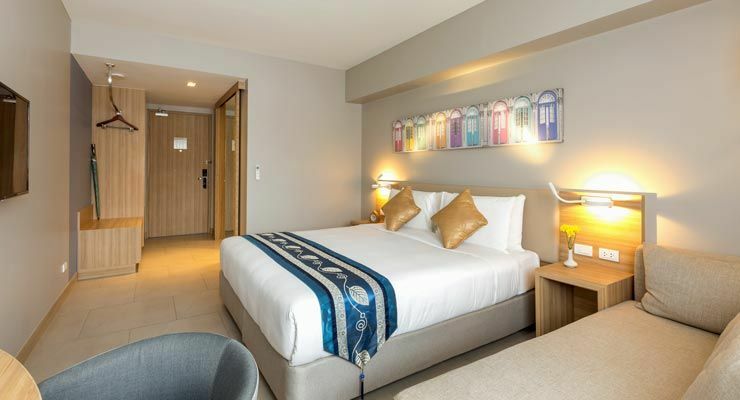 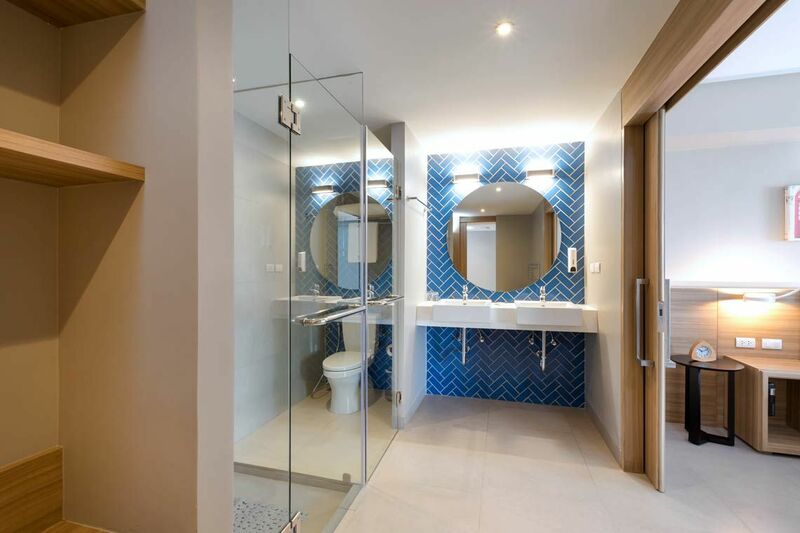 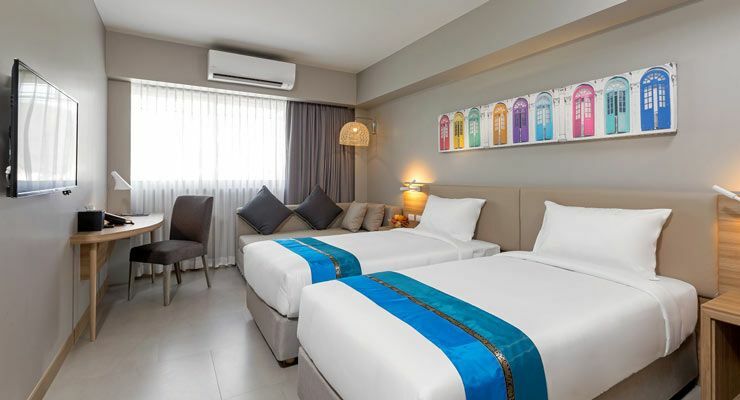 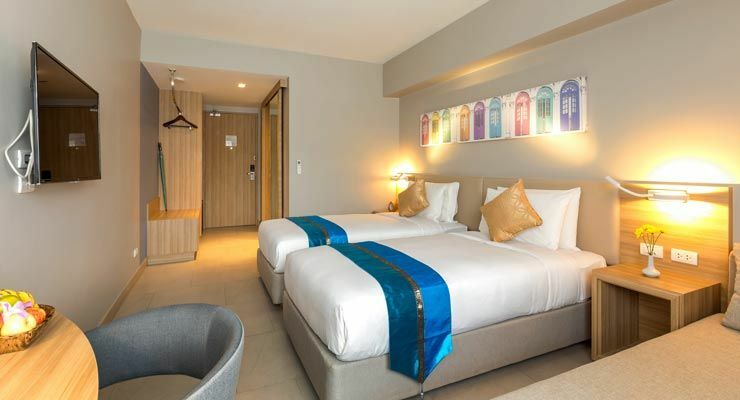 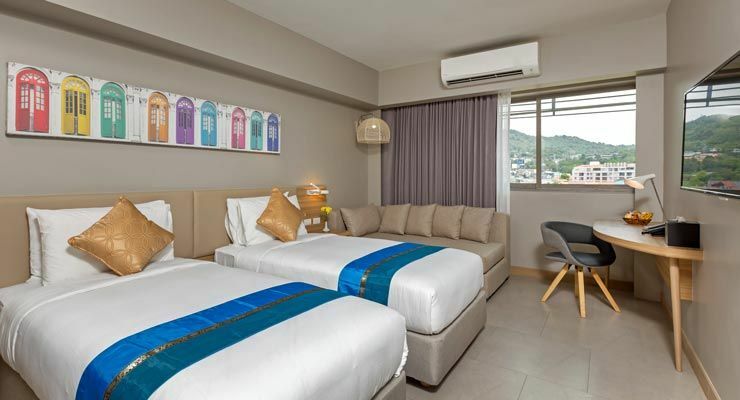 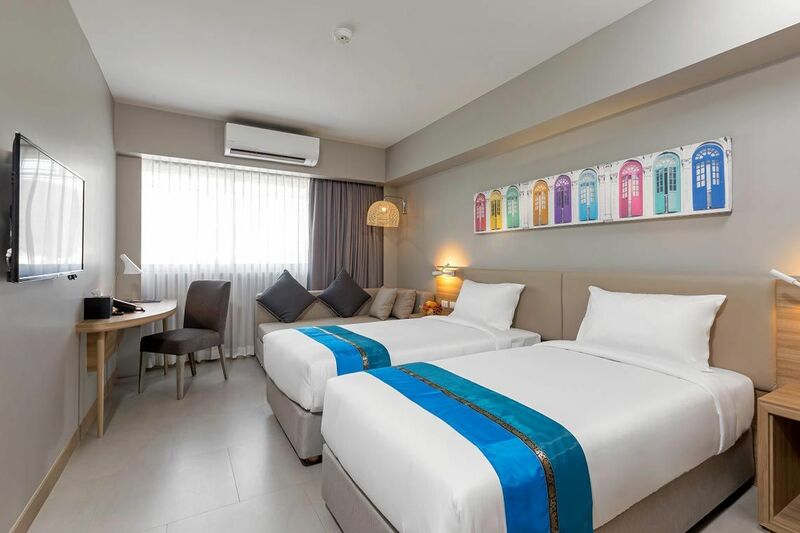 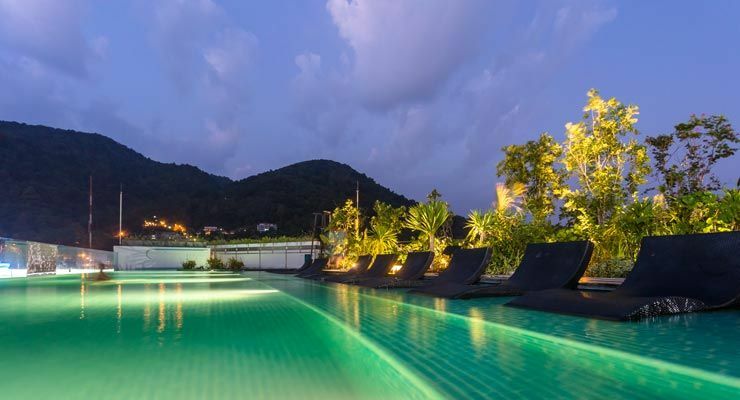 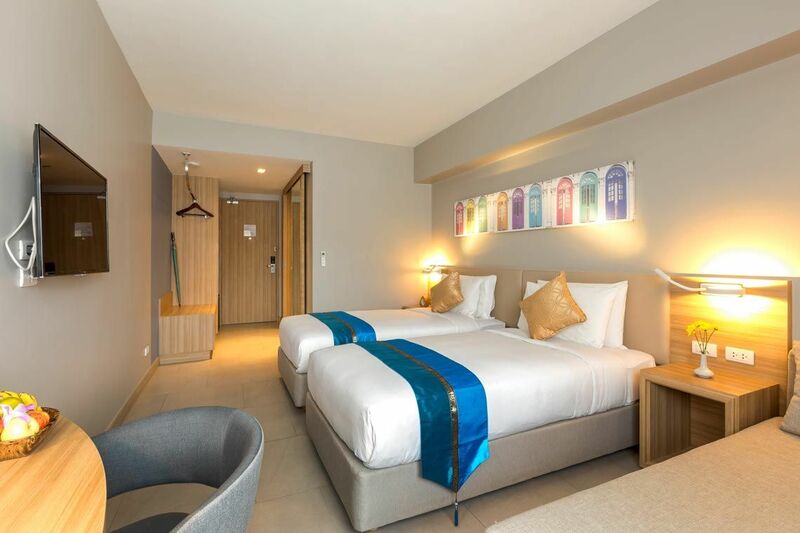 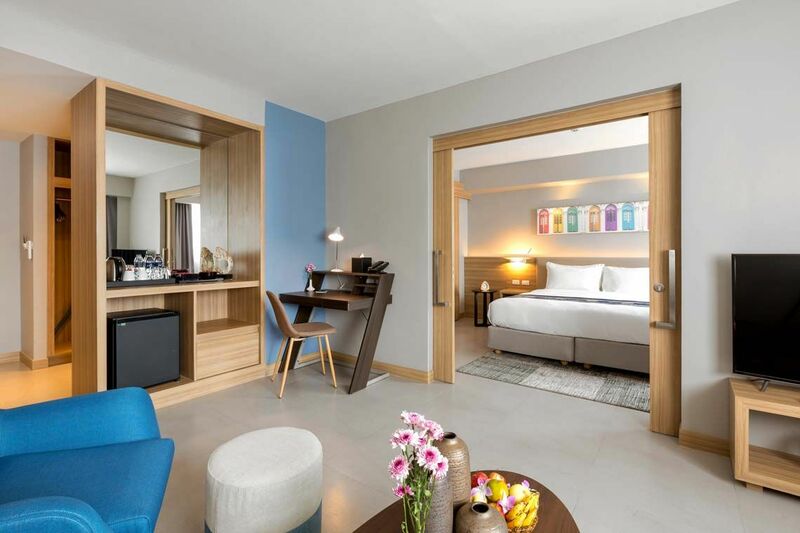 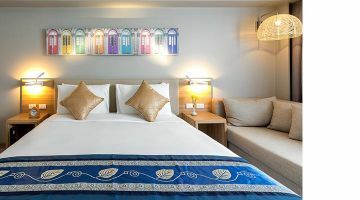 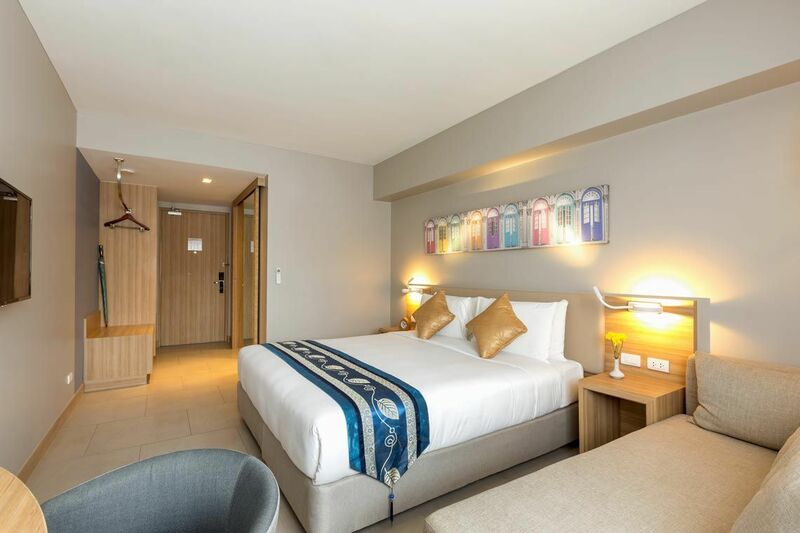 Located in the vibrant town of Patong, Oakwood Hotel Journeyhub Phuket is stylish in design with room options for different travelling needs of friends, couples and families. 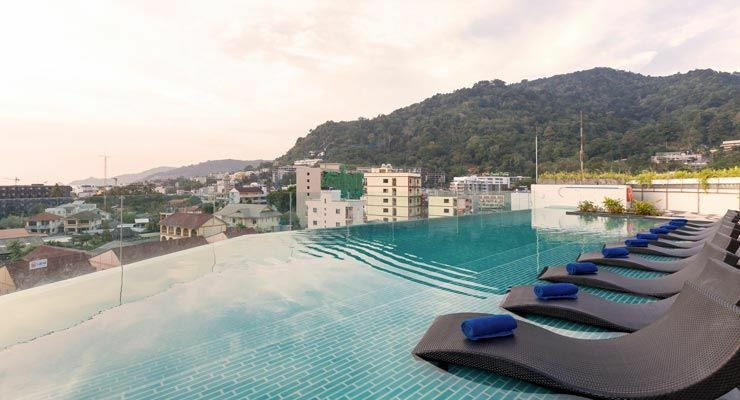 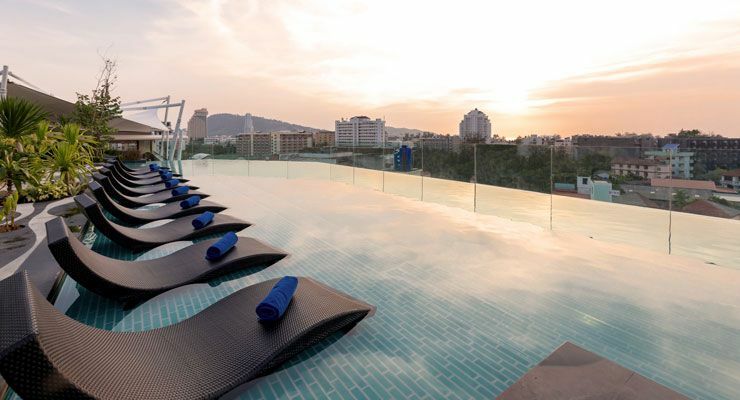 Right on the rooftop is the hotel’s saltwater infinity pool and Crossways Bar & Restaurant, both of which offer a panoramic view of Patong. 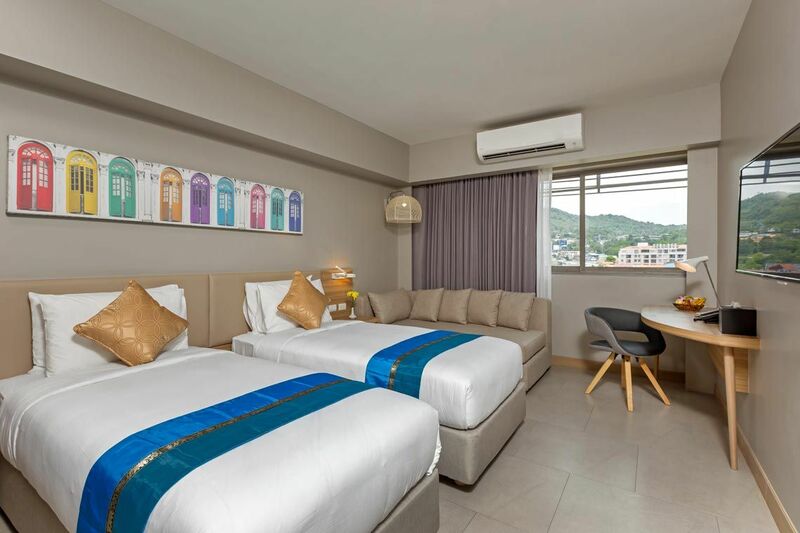 The tourist hotspot Patong Beach is less than 15 minutes’ walk away or hop onto our complimentary shuttle bus to the nearby Jungceylon Shopping Centre, Bangla Road and Patong beach. 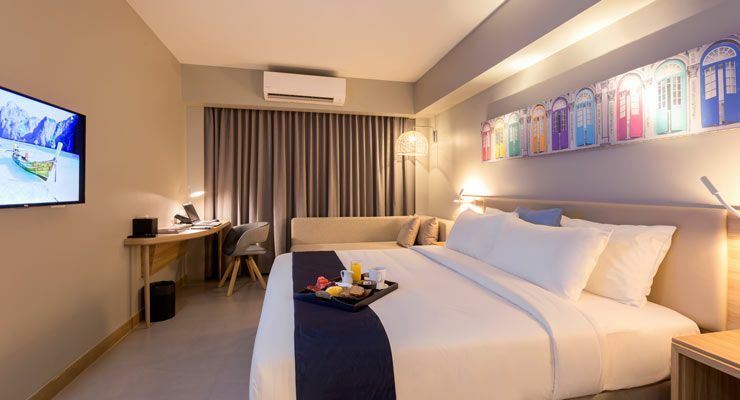 Modern in design, our well-appointed Deluxe Room King at 25 sqm are perfect for travellers on the go and offer all the essentials they need - king-sized bed with high quality bed linen for a great night’s rest, work desk, free Wi-Fi, minibar fridge, 42-inch Smart TV with cable channels, coffee/tea making facilities, hair dryer, electronic safe and ensuite bath with rain shower. 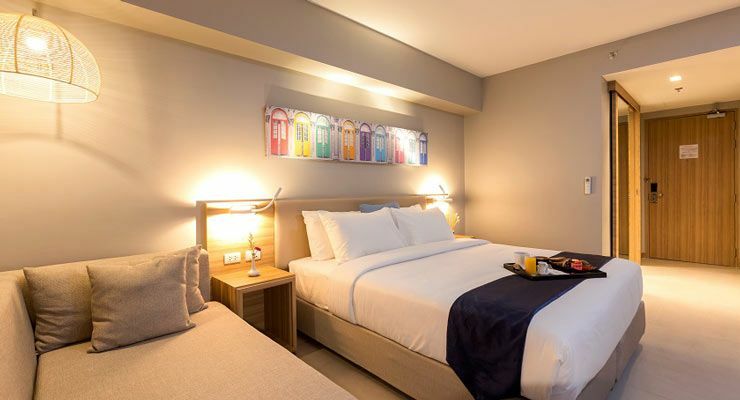 The room sleeps a maximum of 2 adults and 1 child. 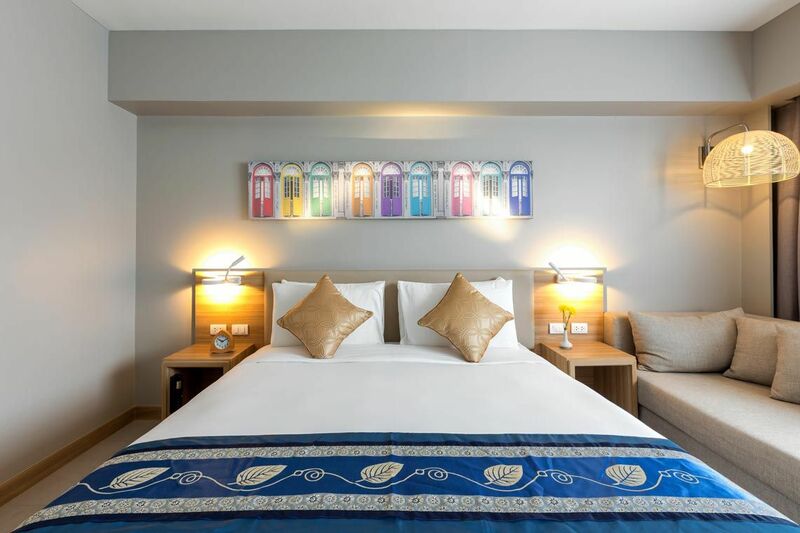 Designed with fuss-free travellers in mind, the chic Deluxe Room Twin offer well-appointed travel essentials such as comfortable twin beds with high quality bed linen, work desk, free Wi-Fi, minibar fridge, 42-inch Smart TV with cable channels, coffee/tea making facilities, hair dryer, electronic safe and ensuite bath with rain shower. 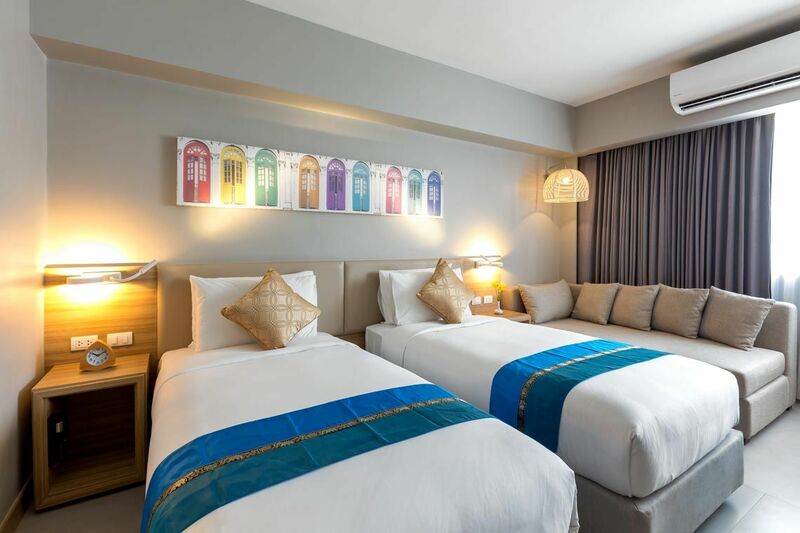 The room sleeps a maximum of 2 adults and 1 child. 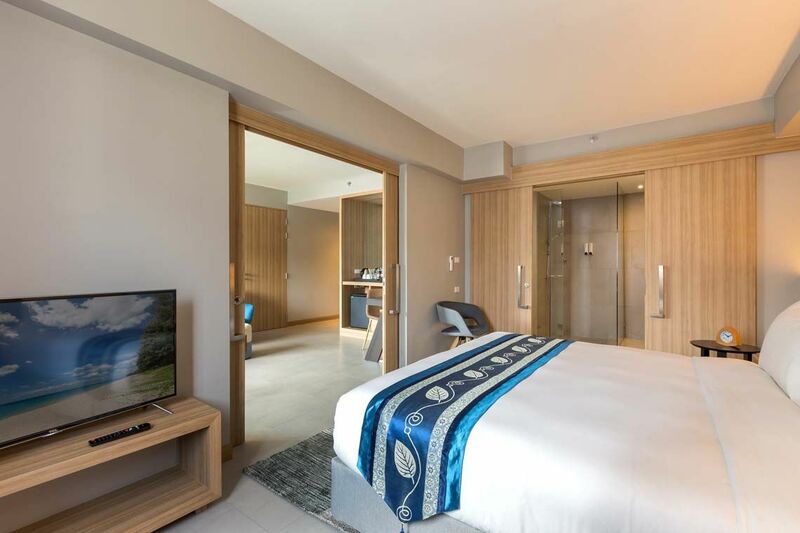 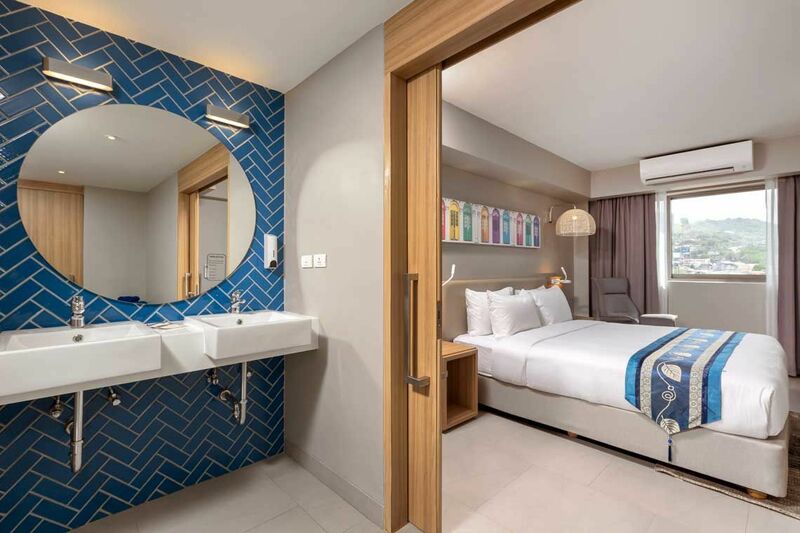 Spacious and contemporary in design, our 50 sqm Junior Suite is made up of interconnecting Deluxe King and Twin Room, comfortably accommodating up to 4 adults and 2 children. 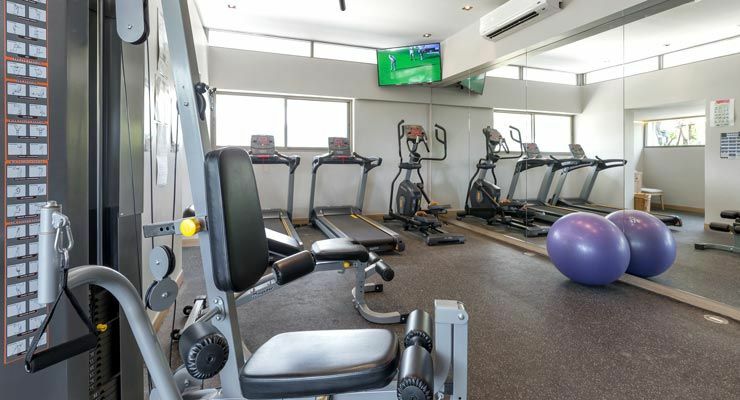 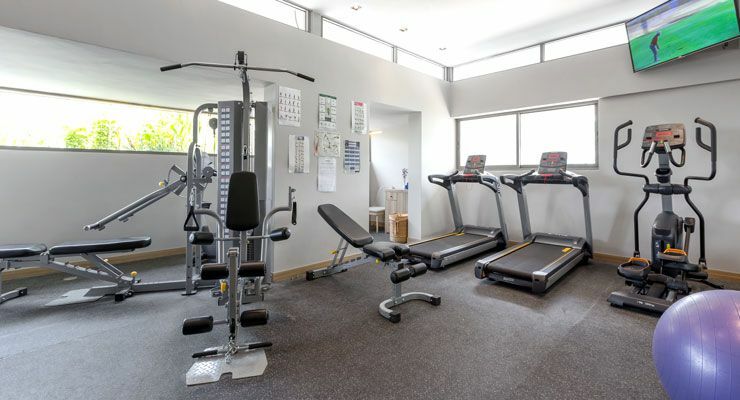 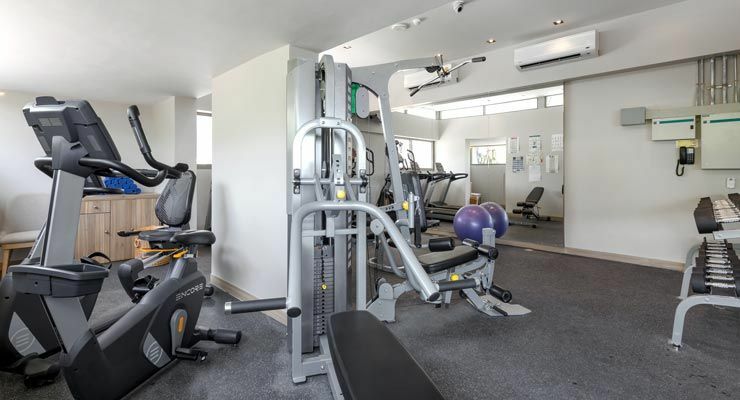 Amenities include free Wi-Fi, minibar fridge, 42-inch Smart TV with cable channels, coffee/tea making facilities, hair dryer, electronic safe and ensuite bathroom with rain shower. 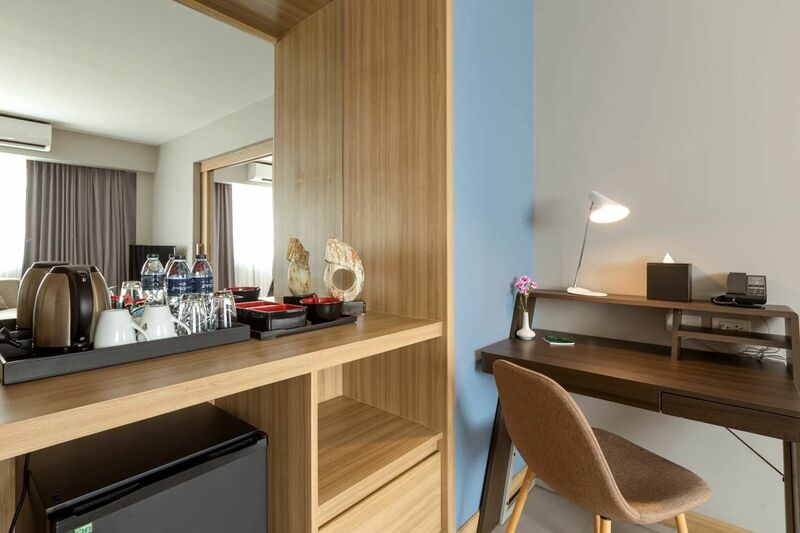 Elegant in style, the Family Suite offers an expansive space at 55 sqm. 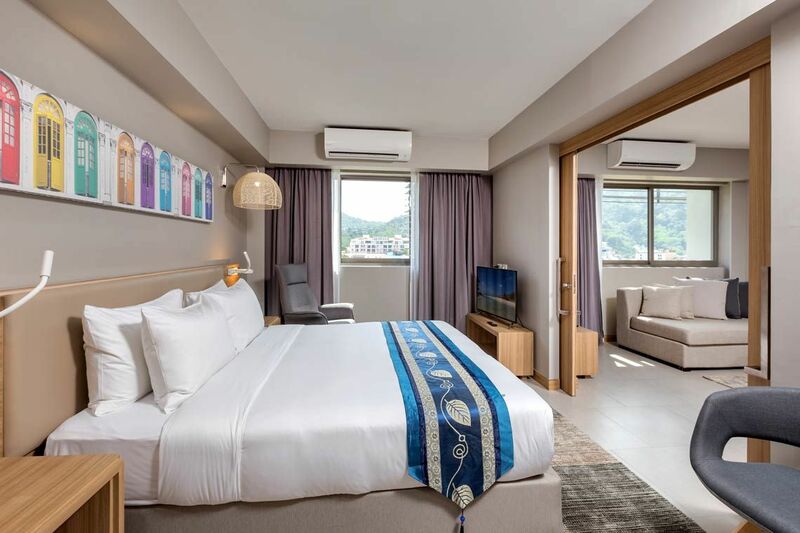 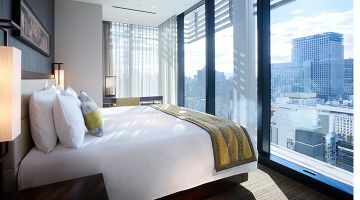 2 spacious rooms with a picturesque hill view interconnects to provide a larger space and privacy for an indulgent stay. 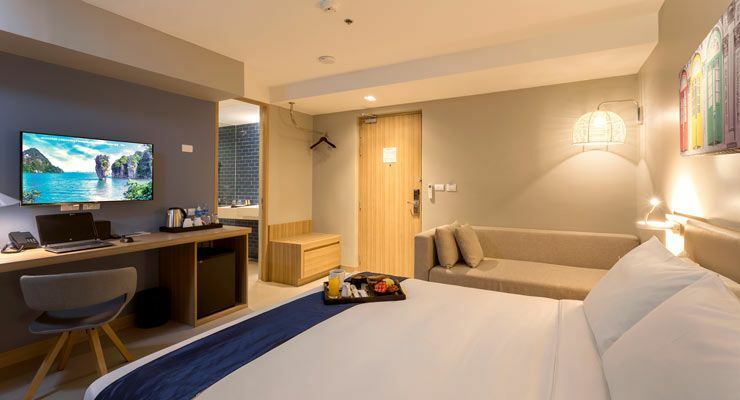 The Family Suite accommodates up to 5 adults and 2 children comfortably. 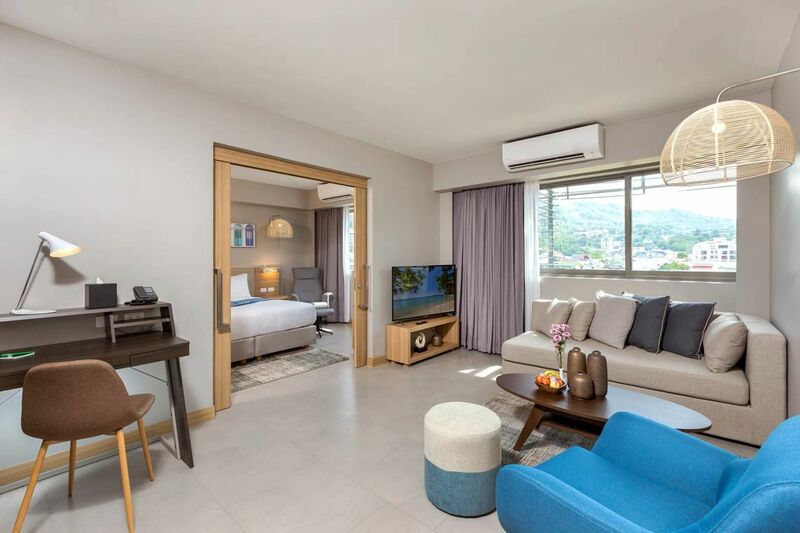 The spacious Two-Bedroom Suite is tastefully designed in warm inviting hues with ample living space. 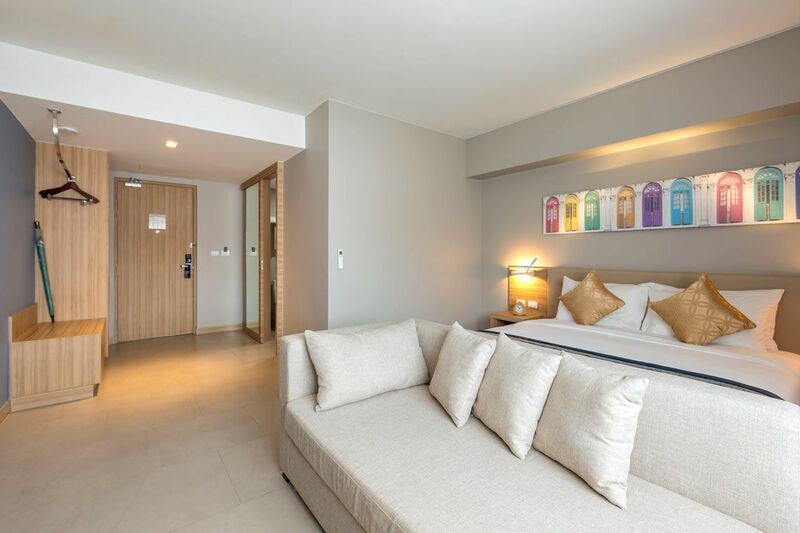 The suite features 2 bedrooms and a separate living room. 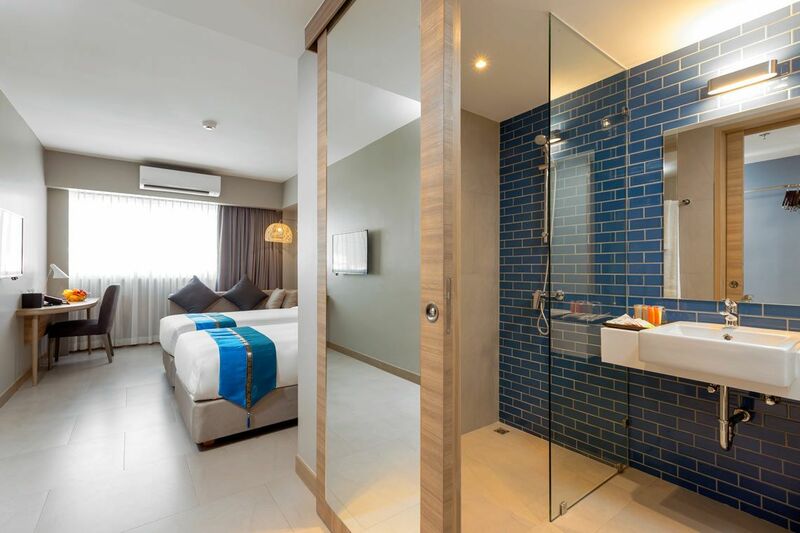 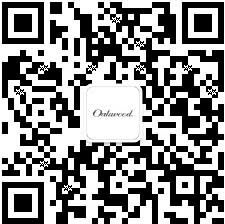 Amenities include free Wi-Fi, minibar fridge, 50-inch Smart TV with cable channels, coffee/tea making facilities, hair dryer, electronic safe and luxurious bathroom with rain shower. 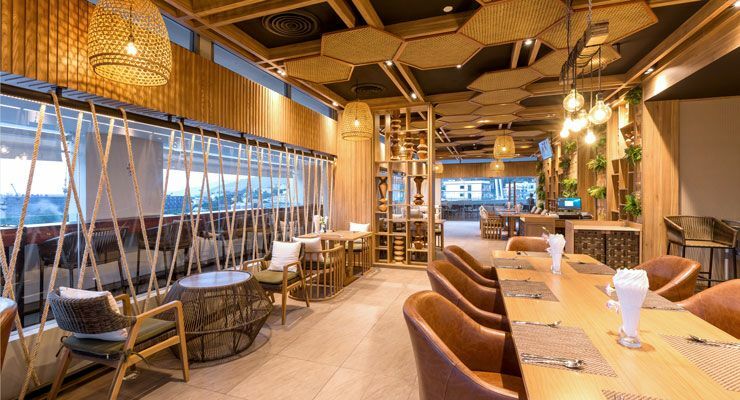 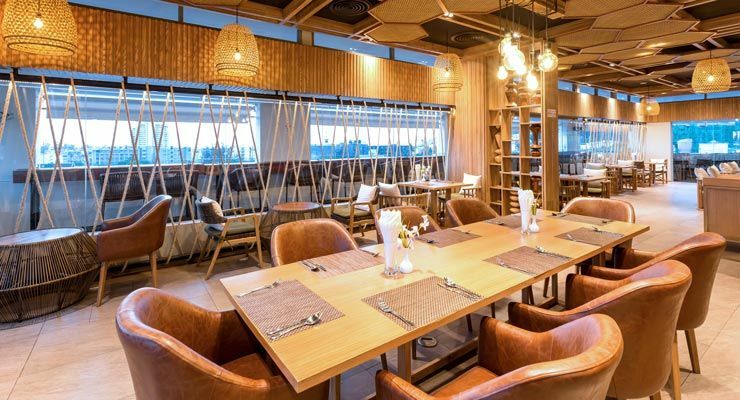 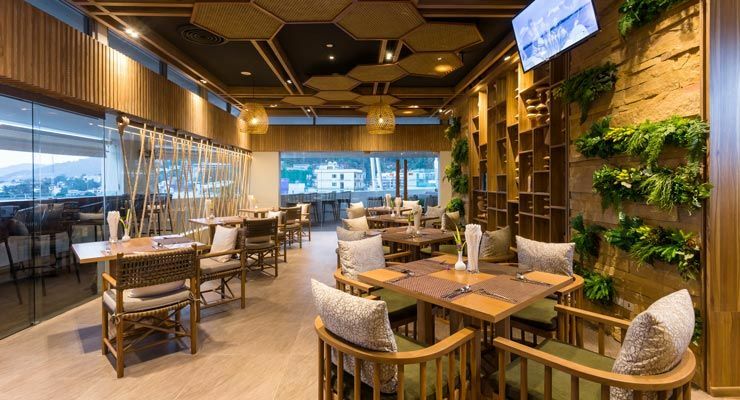 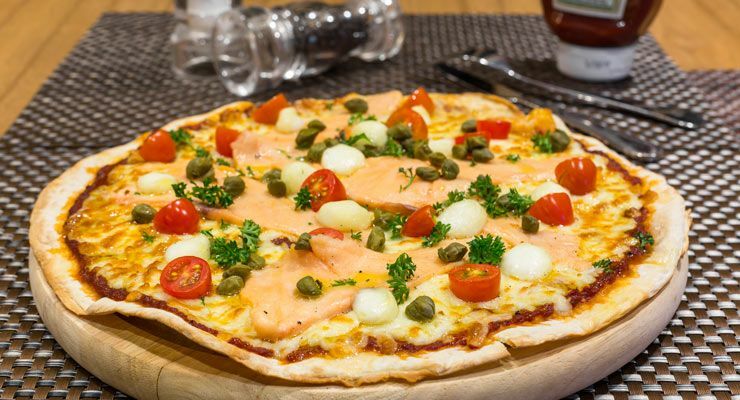 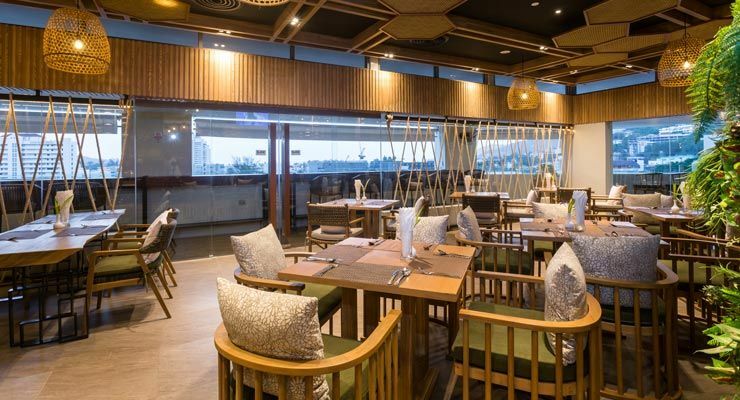 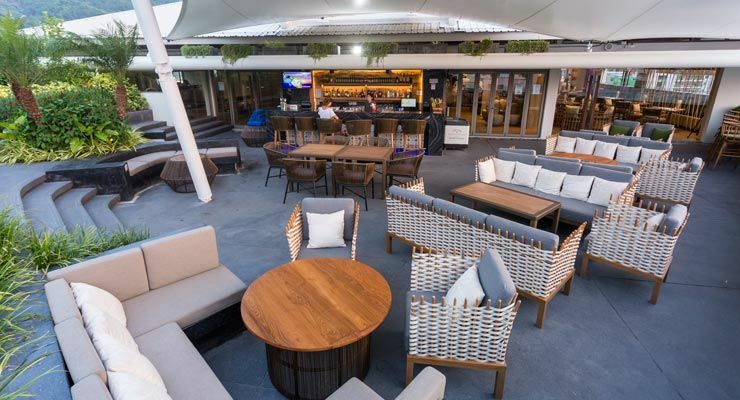 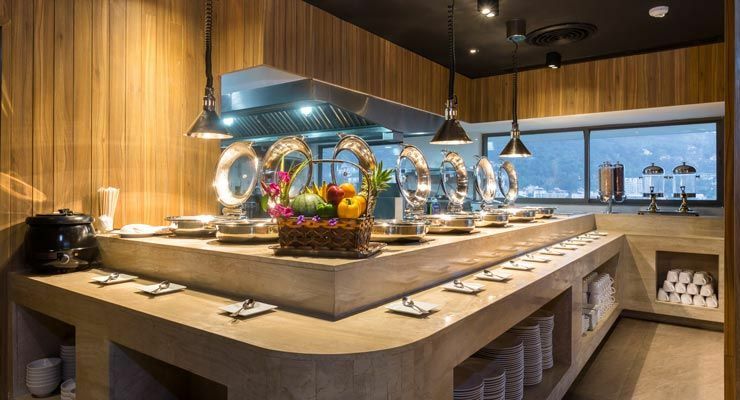 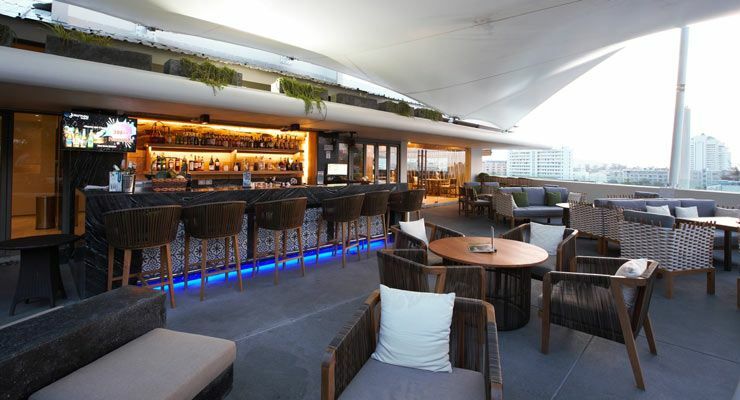 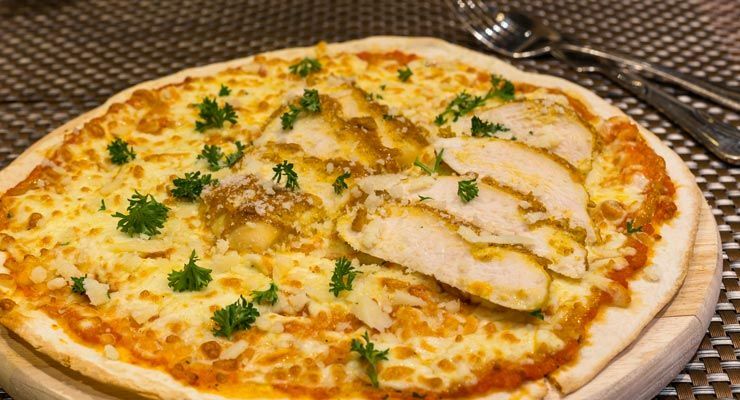 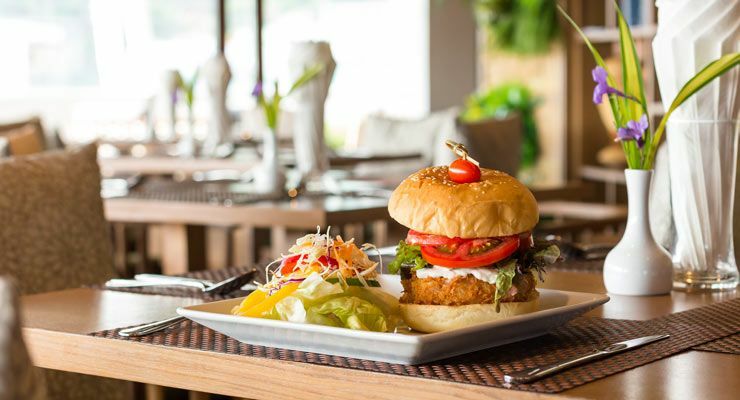 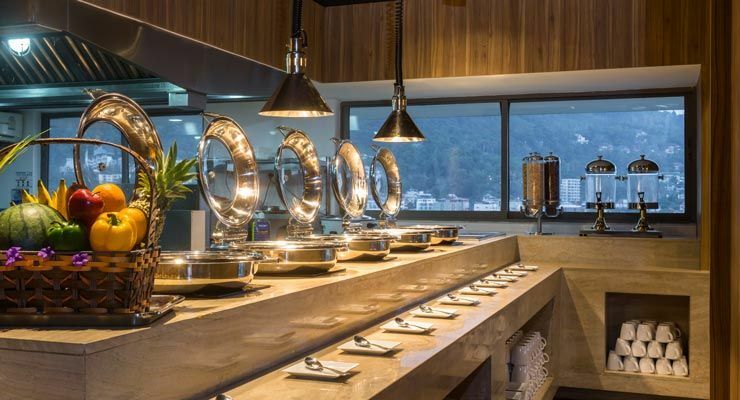 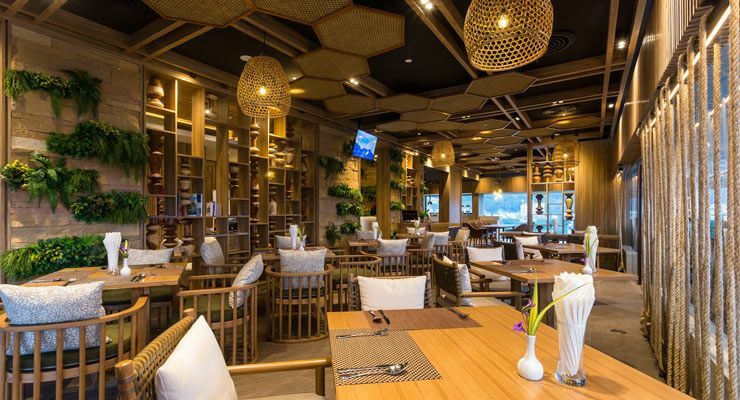 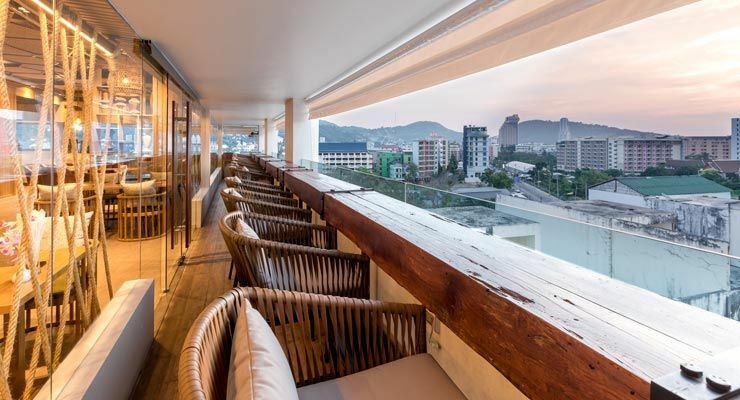 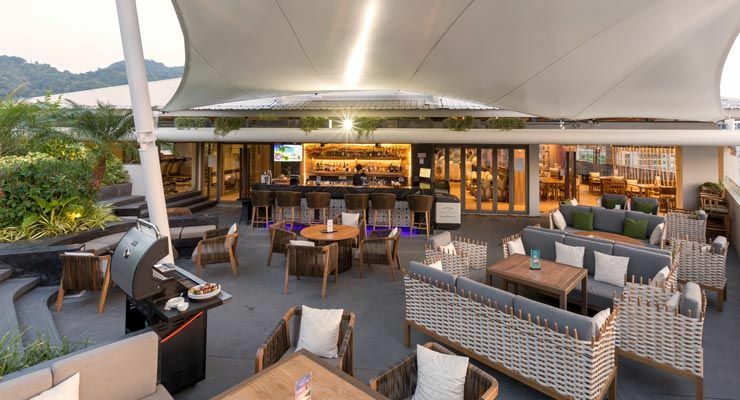 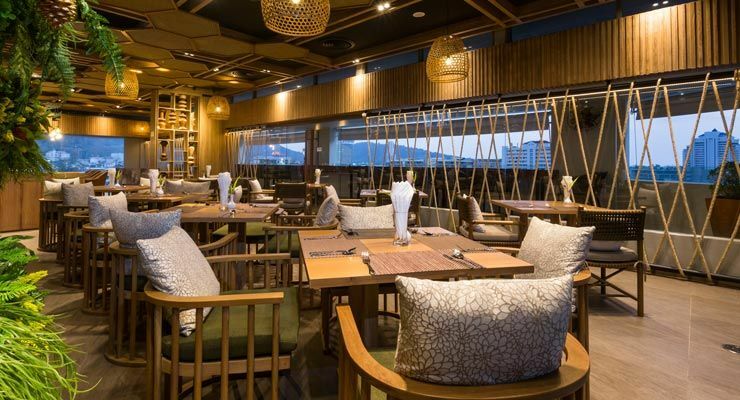 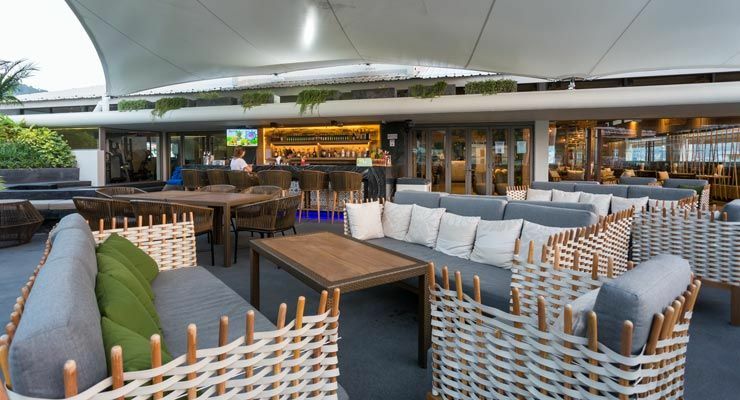 Located on the rooftop of Oakwood Hotel Journeyhub Phuket, Crossways Bar & Restaurant offers an eclectic mix of Caribbean, Mediterranean and Thai dishes in a relaxed setting with a panoramic view of Patong. 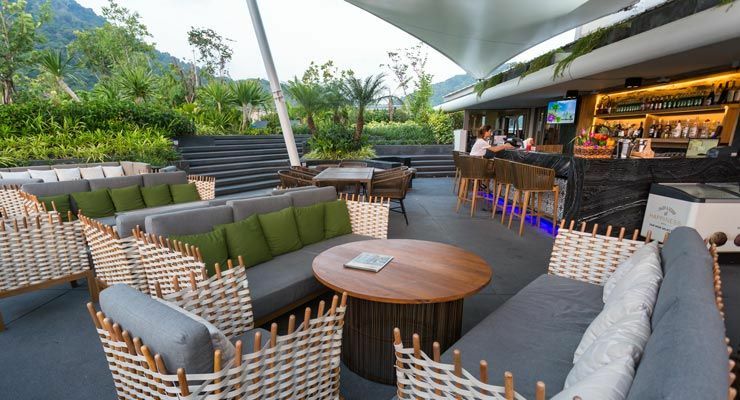 Unwind by the poolside bar which features an extensive list of traditional cocktails and mixed drinks with an iconic Bloody Mary Menu, a good selection of wines as well as fresh juices and smoothies made to order.